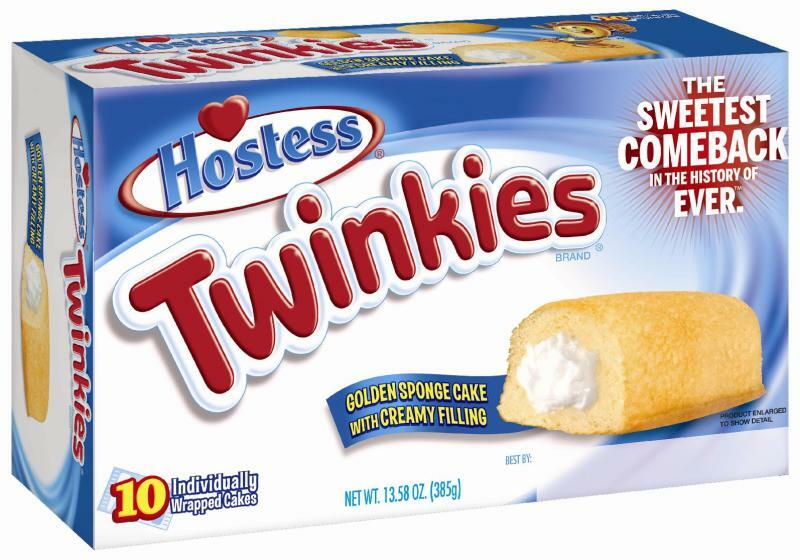 NEW YORK (AP) — Hostess is betting on a sweet comeback for Twinkies when they return to shelves next month. Based on the outpouring of nostalgia sparked by its demise, Hostess is expecting a blockbuster return next month for Twinkies and other sugary treats, such as CupCakes and Donettes. The company says the cakes will taste the same but that the boxes will now bear the tag line "The Sweetest Comeback In The History Of Ever."